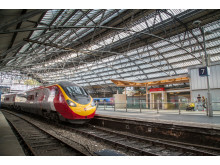 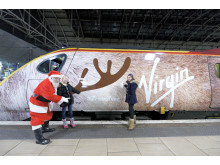 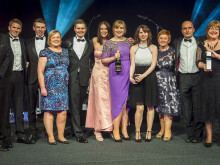 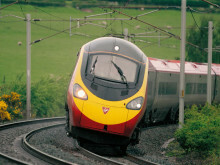 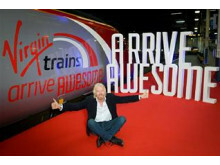 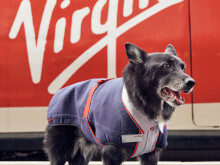 Virgin Trains’ Crewe, Stockport and Warrington Bank Quay stations all acknowledged at the Cheshire Best Kept Stations awards evening, with judges commending Virgin Trains commitment to serving their local communities. 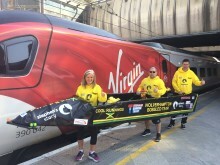 Wolverhampton Bobsled speeds down to London ahead of this Sunday’s London Marathon with Jane Sutton, mother of inspirational teenager Stephen Sutton MBE, and team mates hoping to raise £10k for Teenage Cancer Trust. 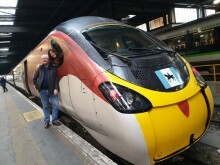 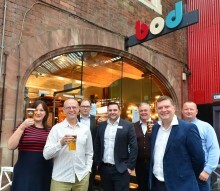 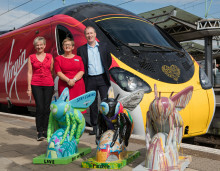 Virgin Trains gets behind 'Bee in the City', Manchester’s city-wide public art trail, an event that is expected to attract over 1 million visitors to city centre this summer with the aim of raising money for the Lord Mayor of Manchester’s ‘We Love MCR’ Charity.